We are a creative consultancy like no other, where our clients are able to pick and chose the products and services that are right for them and their business. Each season we visit the best International trade fairs and produce in-depth reports giving you all the information you need to stay up-to-date. Invaluable insight and easily acquired. Our extensive experience in developing product and curating product ranges for brands and retailers enables us to effectively help you plan your future product range. Our workshops encourage creative thinking and allow you to focus your energy and vision to generate ideas and produce more powerful work. 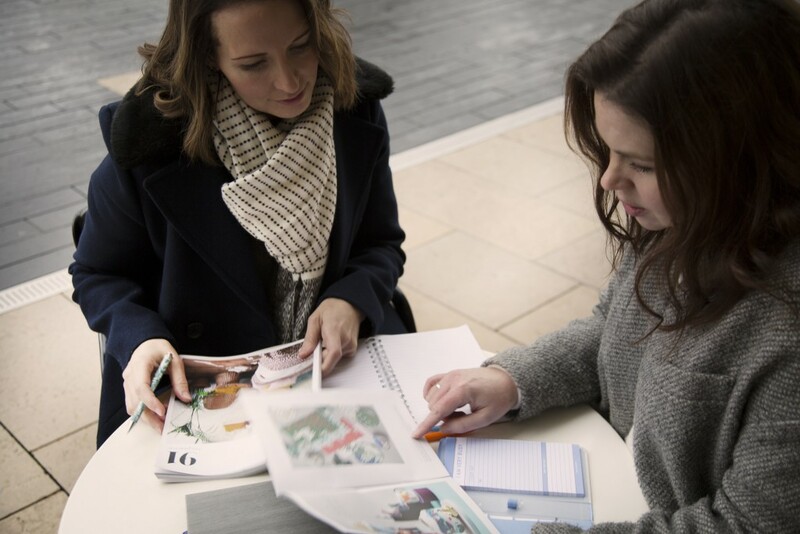 The sessions are designed to be fully immersive and engaging – helping you to push boundaries and think differently about your brand. The team at Porter & Brawn come with a wealth of experience across many creative fields which allow us to develop and execute creative concepts. With the ability to understand a brand and broad knowledge of trends we are able to translate ideas into visual results – leading and inspiring teams to produce successful and high impact solutions.